I Love all cute things! 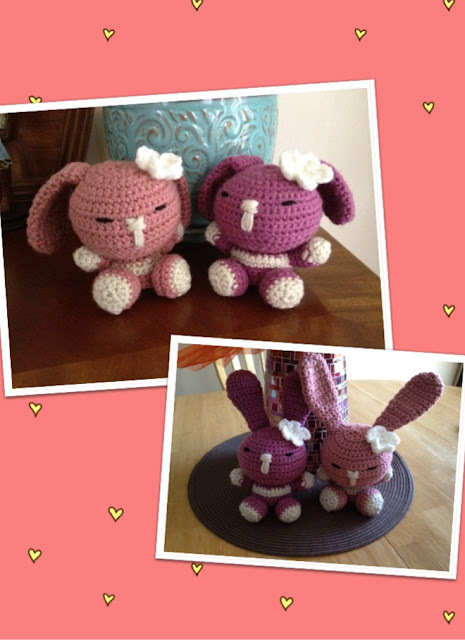 : Cute crochet bunnies! I wanted to crochet some bunnies for my daughters, and I came across this pattern. This was a very easy pattern to follow.